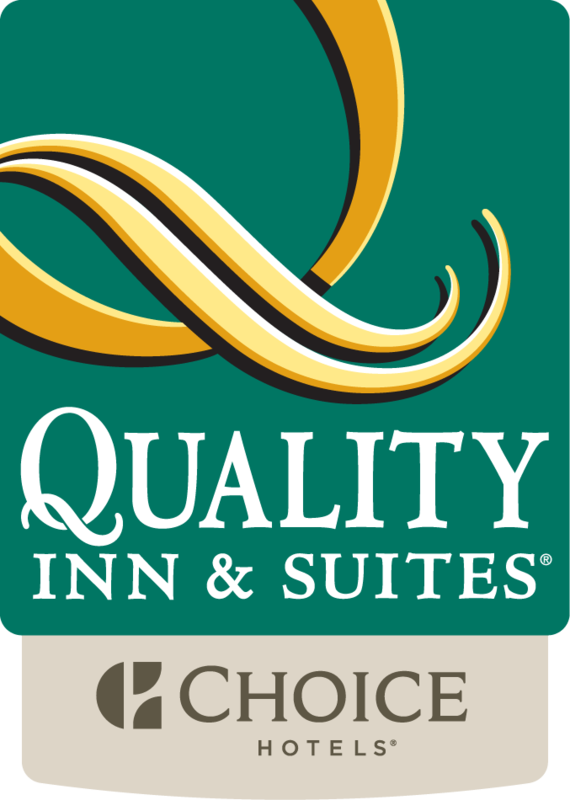 The Quality Inn & Suites - offers comfortably elegant styled and comfortable rooms. We are minutes away from nearby reception halls, churches and restaurants. In addition, its dedicated staff offers superb service to ensure that every detail exceeds your expectations. For group reservations of 10 or more rooms per night, please complete our simple online group request form. You may also contact us at the property. Coming to the Quakertown Area? Check with us regularly to see upcoming Concerts, Plays, Weddings/Receptions, Conventions, and other exciting events throughout the year!